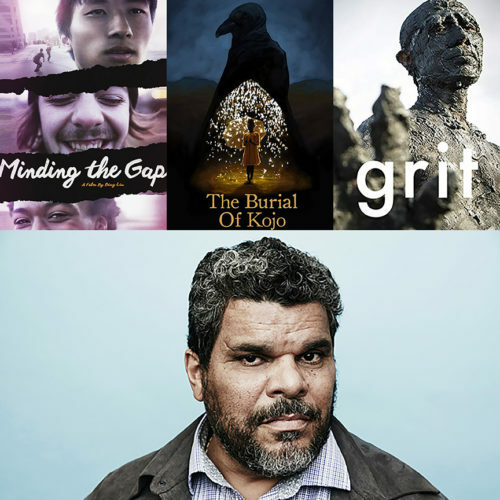 Our MFA in Film spring residency, April 21-27, will feature daily screenings of films by visiting filmmakers and graduating students and a special interactive evening with actor Luis Guzman. All events will be held at Montpelier’s beloved Savoy Theater. You can register for free tickets to these events through the VCFA Events page or click on a specific film title below to learn more and register directly for tickets to that film.